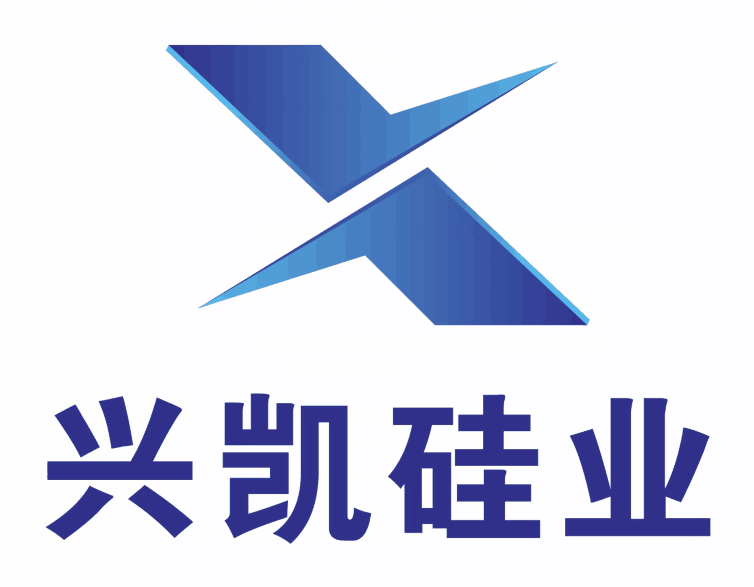 Ceramic armor Products under XING KAI" is a pressureless sintered Silicon Carbide as a material. Ceramic armor Products are widely used for protection of body, vehicle armor, specialized building and various specialized vehicles. Ceramic armor Products has stable chemical properties, high thermal conductivity, low thermal expansion coefficient, low density, good wear resistance, high hardness, high mechanical strength and chemical corrosion resistance characteristics, it has developed rapidly in the field of materials. The silicon carbide Ceramic armor Products uses pressureless sintering to make Silicon Carbide Ceramic products are made by a compact of high performance submicron Silicon Carbide Powder pressureless sintering material. It doesn`t contain free silicon and fine grain size, the purity of silicon carbide is more than 98%. The Ceramic armor Products is easy brolen, so in the transportation, storage and the process, we must absolutely prevent carefully to insure the quantity of the products. Looking for ideal Ceramic Armor Products Manufacturer & supplier ? We have a wide selection at great prices to help you get creative. All the Silicon Ceramic Product are quality guaranteed. We are China Origin Factory of Silicon Ceramic Armor. If you have any question, please feel free to contact us.